Are you spending hours on Facebook and can’t ever sponsor anyone? Are you SICK of prospecting friends and family, holding home meetings, and prospecting strangers? Are you TIRED of the constant rejection and frustration? They say hard work is a virtue...but my friend, you are working WAY TOO HARD! Inviting every ‘friend’ or ‘follower’ you have on Facebook to view your opportunity for no interest. Spending exhausting hours posting about your business and products, even making ‘friends’ and messaging random people you know nothing about? Spending all your time making calls, presenting in living rooms, demonstrating in coffee shops, and driving all around just to try to make a dollar. Missing family moments, precious sleep, time with loved ones? Constantly wasting money and time on leads that just don’t convert? You’re working in your job and your network marketing business a combined total of 50, 60, 70+ hours every week but still not seeing the income that will allow you to break free. You feel FRUSTRATED, EXHAUSTED, and BURNT OUT!! Social media and Facebook can seem intimidating to many. You wonder, “Am I doing this right? Am I wasting my time? Am I really attracting people to my business?” I’ve seen people make a lot of mistakes when using Facebook that not only hurt their business but have given Network Marketing a bad name. For example, have you ever directly offered your opportunity to others and gotten no response? Do these comments look like spam to you? 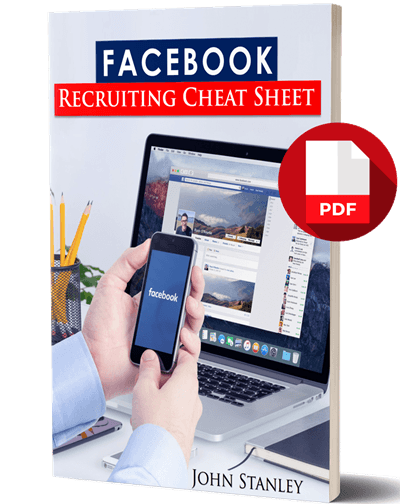 Finally Discover the Secrets to effectively attract and prospect new recruits with Facebook without appearing salesy or spammy or alienating your friends, family and followers! I REALIZED THE SOLUTION WAS IN MY HANDS THE ENTIRE TIME! Imagine How It Would Feel To Have Plenty of Prospects Coming To You Every Day and Never Have To Talk To Disinterested Prospects Ever Again...Imagine having the ability to sift, sort, keep or throw away and CHERRY PICK AND CHOOSE who you want to work with! Better still, after you’ve achieved success, what if you could easily duplicate this with team members to grow your expanding team? 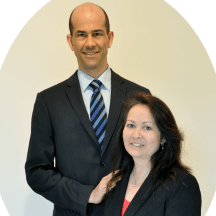 Imagine Arriving Anywhere And Being Able To Show Others How To Build A Powerful Team of Local Distributors That Will Help Grow Your Business and Theirs? Are you pumped to get started right now? Well, now you can too! I found a way of building that actually turned my networking business into a HOME business (i.e. build while at home) by using the power of the internet. The good news is it doesn’t involve listening to many webinars and courses and spending hours to learn like I did. 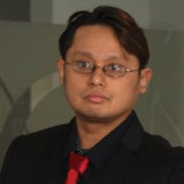 I was where you were, unsure of how to build my business using Facebook and social media. From all i’ve learned and applied to my own success, i’ve summarised and distilled this into this easy to follow and implement guide. 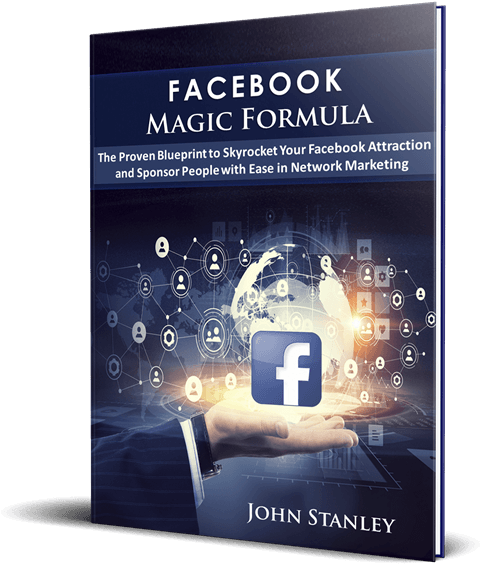 SUBJECT: Facebook Magic Formula - The Proven Blueprint to Skyrocket Your Facebook Attraction and Sponsor People with Ease in Network Marketing. How to use Facebook to put an end to rejection and frustration, and sponsor people with ease. Facebook Magic Formula reveals, step-by-step, the best practices of how to be “social” on social media to attract and find those quality leads. But what good is a lead or someone interested in your post if you can’t close? 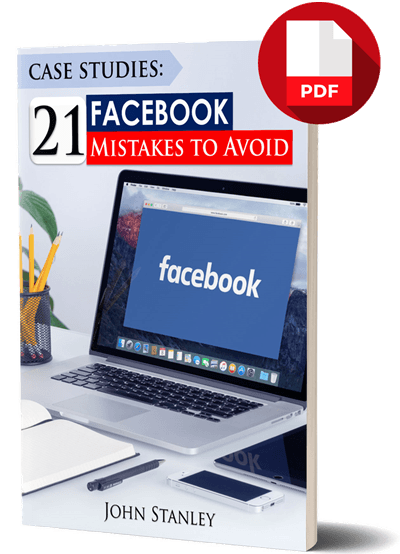 This all-inclusive guide will also provide the resources and tricks of the trade to turn your Facebook cold leads into loyal customers and business partners. And there’s no need to feel overwhelmed...these easy to implement methods will work for you whether you’re a network marketing rookie or an MLM veteran. We are a married team in our company. Like you, we did everything our uplines and the company trainings said we should do. But after about 5 years of failing and not earning enough, we finally reached a point where we thought — we’ll lets just go back to doing only our jobs. Shudder to that thought!...so we took a completely different approach to the profession and particularly Facebook and that changed everything. Fast forward to now….we’ve created a hefty residual income, easy recruiting and sponsored 70% of our downline through Facebook. Let John share with you what he finally figured out…and the easy steps you need to implement. This system works, is easy to follow and you can easily duplicate success with team members to grow their businesses and your expanding empire. Facebook is not new, but everyone is on it. This system is a totally different mindset between personal use and marketing use. If you want to master how to use Facebook in your Network Marketing business, this product is for you! Facebook and social media can grow your business to new heights when utilised properly. So, don’t worry. I’m going to guide you through the steps to integrate this platform into your business so that you can attract more customers and distributors to your opportunity and show your team how to do the same. 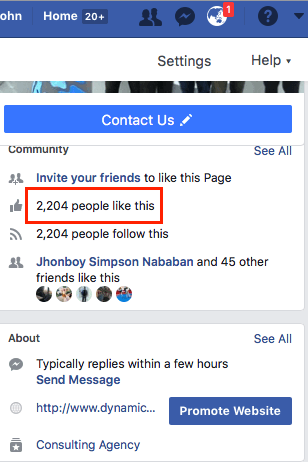 Facebook Magic Formula is the SOLUTION to the biggest problem every network marketer has...how and where to consistently find people and recruit...and do it WITHOUT the resistance or rejection. "John! You knocked it out of the park with this! Finally a clear, concise strategy that demystifies Facebook and allows network marketers to begin getting targeted leads for their business right away. I always knew the power of Facebook, unfortunately, like many others I know, I got lost in the weeds and never made enough progress to get results. I can honestly say that if I found Facebook Magic Formula earlier it would have saved me well over $1,000 in Facebook training courses that somehow left me spinning my wheels each time. The value in this eBook is unmatched and will put even the newest person to the most seasoned of veterans on the path to mastering the platform. Thank you John! Highly recommended!" "Finally! 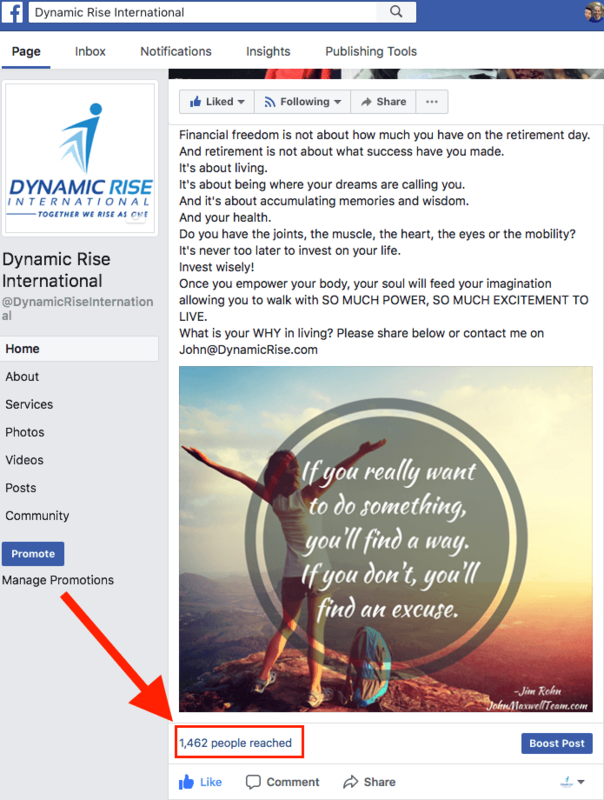 A step by step way to figure out how to use Facebook as an asset for my network marketing business! The action steps required take much less time than I expected. Just one hour a day of implementing what John suggests? I'll definitely take that rather than hounding the rest of my warm market to the point of being unfriended both in Facebook and real life! The detail and value that John provides in this eBook is amazing and it is definitely something that everyone should read!" "WOW I am so happy to have this resource! 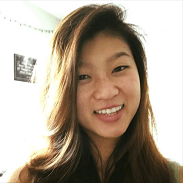 I have been struggling with promoting my MLM through social media, and now I have a step-by-step guide to help me break out of the slump I've been in!! I am ready to watch my business grow with just one hour a day. I can't even believe how easy this system is!! Thank you John for this book!" ACT NOW AND YOU'LL ALSO RECEIVE THESE FAST-ACTION BONUSES TODAY! 8 key steps for Attraction Success! Shows you step-by-step how to build relationships with leads, follow up and close. 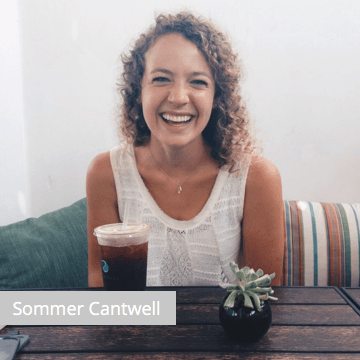 After you master the skills of attraction marketing, you'll find that your personal Facebook page won't accommodate all the people who want to connect with you. 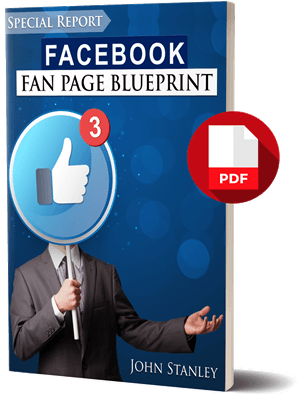 In this Blueprint, you'll receive a step-by-step guide of best practices to set up and season your Facebook fan page and build a loyal following. The skills you’ll learn here in these BONUSES can and will change your life and results...if you’re open to that. And it’s available to you 100% free when you purchase. To get started, go ahead and click the “Add To Cart” button below and you’ll have instant digital download access. Go ahead and purchase today with FULL confidence that your order is backed by my 30 day money back guarantee. 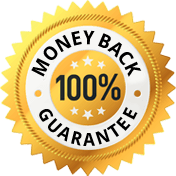 Go ahead and go through the entire product...take advantage of the free bonuses…and if for ANY reason it doesn’t totally satisfy you...reach out to me and at any point within 30 days of your purchase, and you will receive a FULL REFUND. No questions asked. No Harm done. 100% Guaranteed. 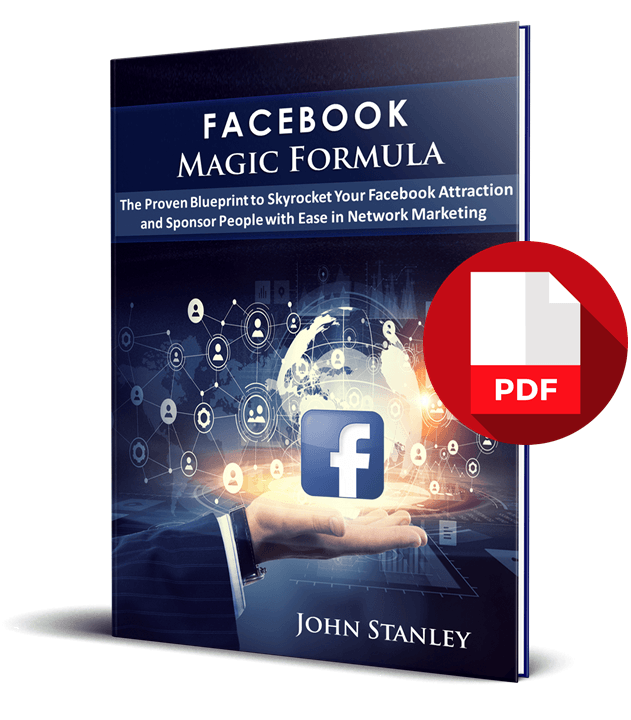 If you are serious about the success of your network marketing business, take advantage now and purchase your copy of Facebook Magic Formula while it’s still at the INTRODUCTORY PRICE of only $9.99. Learn now to start attracting leads instead of chasing them down and watch the successful life you’ve been dreaming about unfold before your eyes! P.S. 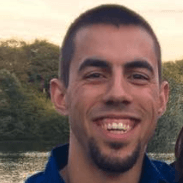 If your experience in network marketing has been a headache so far, you absolutely cannot let another minute go by without checking out the FAST and EASY-TO-IMPLEMENT methods I outline to consistently generate leads on Facebook. Your warm market will thank you that you don’t have to bother them anymore!